This is one dame who's good with her hands, be it baking a tray of her famous kitsch cupcakes or juggling a pair of paper fans through the air with the greatest of ease. She's a knockout with those hips too! 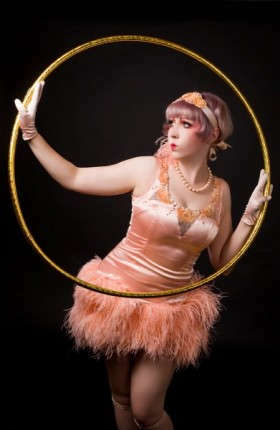 Don't miss her astonishing signature charleston hula hoop act. 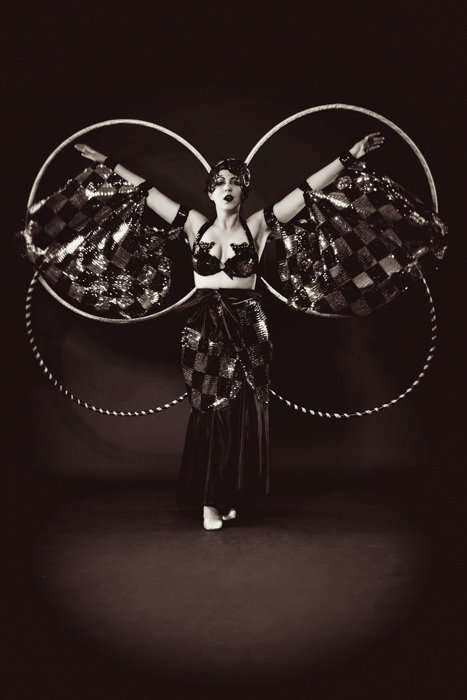 Dancer, madcap flapper, gin soaked floozy and comedienne from a bygone era, you’ll go positively do-lally for Clara Cupcakes. 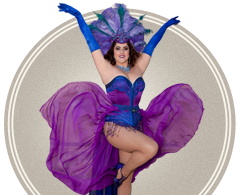 Clara Cupcakes has been performing burlesque since 2007 when friend and fellow lindy hopper, A’dora Derriere founded Sugar Blue Burlesque. 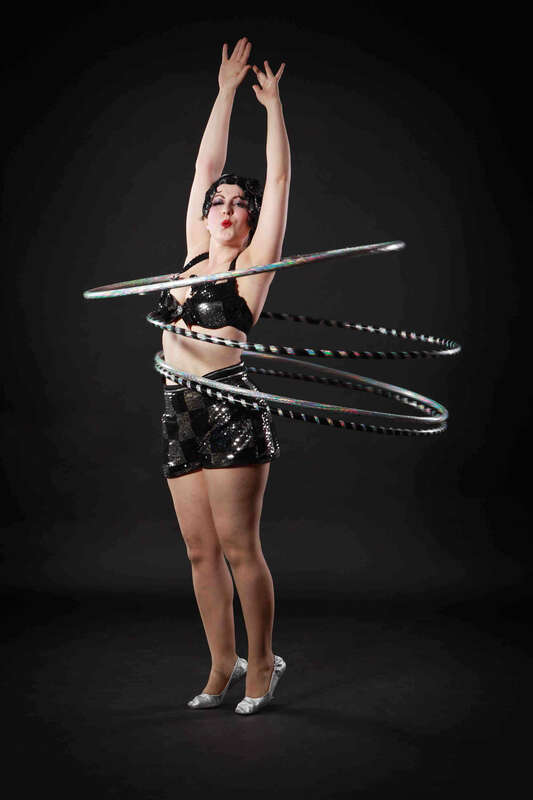 Clara she has performed in 100+ shows, taught countless students the art of hula hooping and burlesque, won both national and international titles and starred in various burlesque festivals around the world, including the prestigious New York Burlesque Festival. 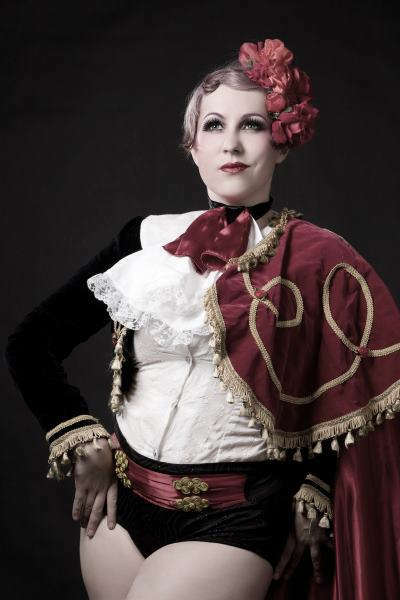 Previously a principal performer and an artistic director during a run of shows for Sugar Blue Burlesque, Clara is now based in Melbourne as a solo artist, resident performer at Burlesque Bar, teacher at Bottoms Up! 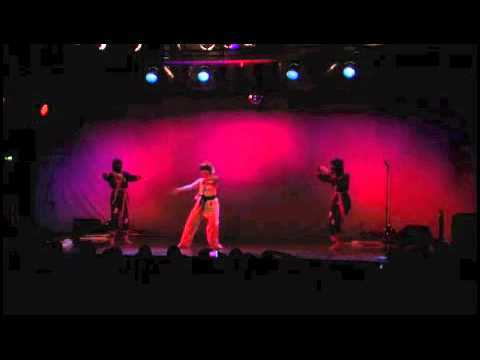 Burlesque and one half of the duo act Milk & Cookies. I just want to watch trash why is there only one season of cheapest weddings this is a crime.